EuroMoney 2018 FX Survey…Go XTX! EuroMoney 2018 FX survey results released this week show JPMorgan are for the first time #1 in FX, but the real story is the absolutely astonishing performance from XTX Markets, now ranked #3 in global FX. XTX Markets are the definitive ‘non-bank market maker’ (NBMM), using sophisticated models and the latest technology to finely calibrate and distribute pricing, enabling them to more effectively manage liquidity to multiple electronic platforms, trading venues and directly to banks, acting as liquidity providers to ‘the liquidity providers’. 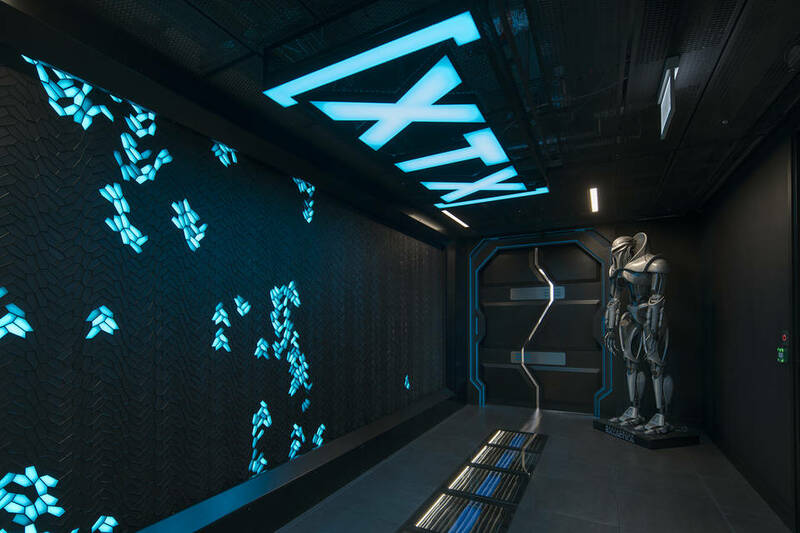 The picture below is the entrance to the new XTX Markets London offices, a far cry from an investment bank! As banks continue to be challenged by higher regulatory capital requirements, lower risk appetites and reduced leverage ratios, firms such as XTX and other NBMM including Jump Trading, Citadel and Virtu Financial have been increasingly stepping in to fill the gap. I met Zar back in 2015 when he just joined XTX, and he told me then that his mission to make the firm a #3 FX liquidity provider….he took his time! Here is a summary of the top 20 FX bank by market share. This entry was posted in FX Survey, liquidity, regulation. Bookmark the permalink.